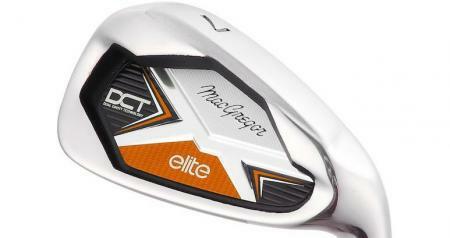 MacGregor, one of the oldest names in the world of golf, has launched its DCT elite irons. 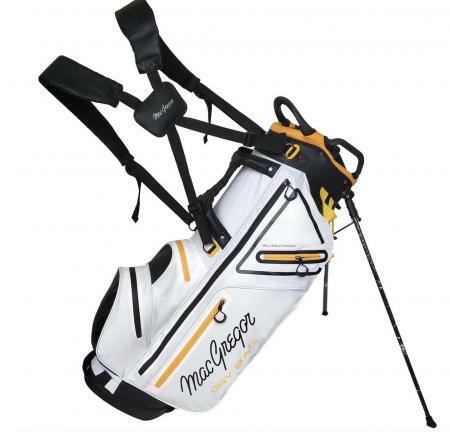 MacGregor has launched its MACTEC water repellent golf bags. 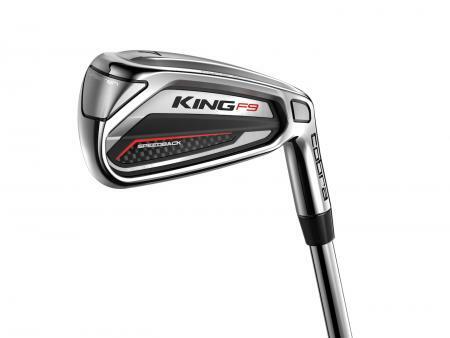 COBRA® Golf has unveiled its new KING F9 SPEEDBACKTM irons and hybrids, the company’s most powerful and stable irons and utility clubs ever. 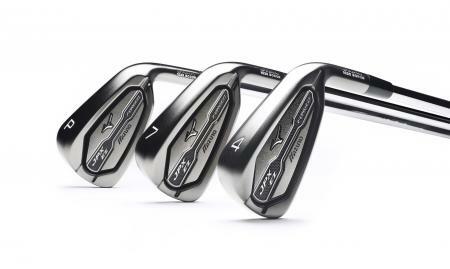 The spotlight was back on the resurgence of Mizuno irons on the major tours this weekend, with a 3rd win in as many weeks. 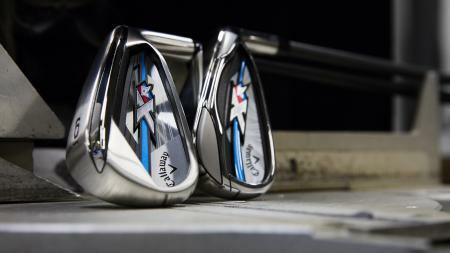 COBRA® Golf has unveiled a new line of players irons designed in tandem with PGA TOUR icon Rickie Fowler. 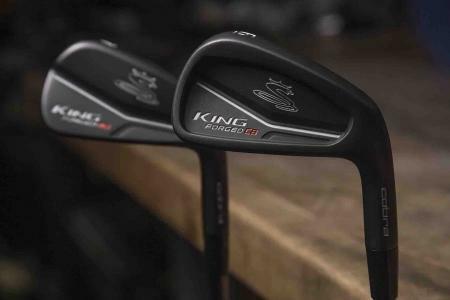 The new KING Forged CB/MB progressive iron set utilizes the same sleek design and tour-proven technologies that Fowler trusts to deliver buttery soft feel and unrivaled precision. 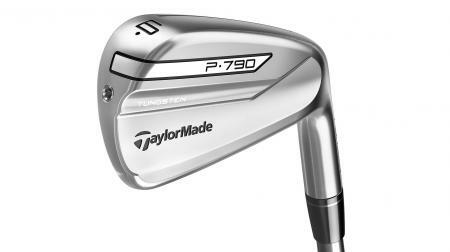 TaylorMade Golf has announced the extension of its globally successful P700 series irons with the introduction of P760, a progressive forged players iron designed to give better players specifically what they want and need through the entire set, alleviating the possible consideration of combination sets. 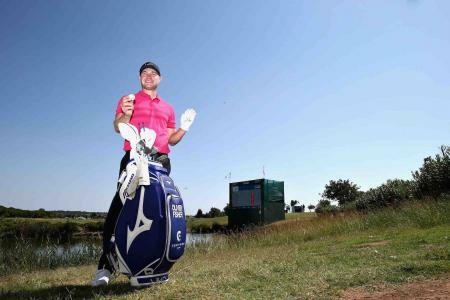 The 2018 season for Mizuno continues to go from strength to strength, with the latest chapter a leading role in helping ‘Team Mizuno’ player, Oliver Fisher, create history by shooting the European Tour’s first ever 59 in round two of September’s Portugal Masters. 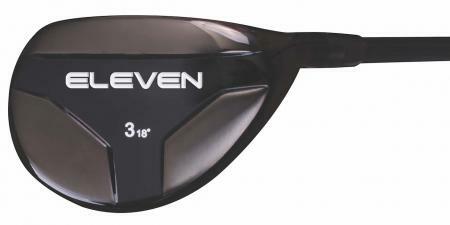 New golf hardware brand Eleven Golf believe they have identified an under served niche in the market. 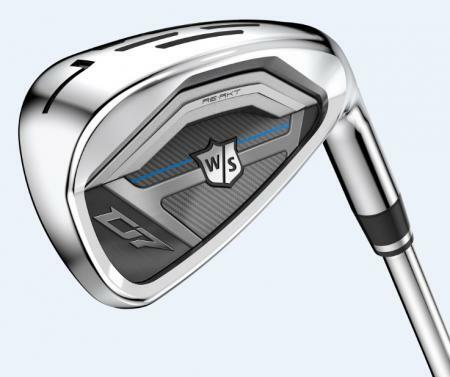 Launched in April, their clubs eschew the traditional 3-PW set of irons in favour of the HS Tour Hybrid set, replacing every club in the set with a hybrid. 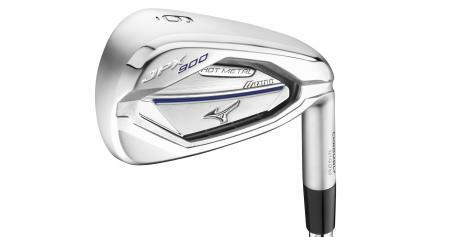 Mizuno has unveiled its new highly engineered JPX919 Series of irons designed to deliver exceptional performance for all types of golf swing. 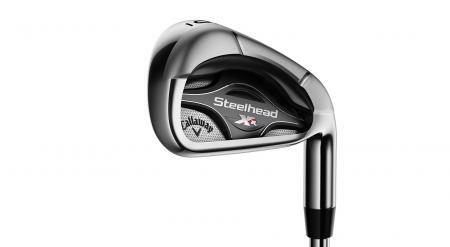 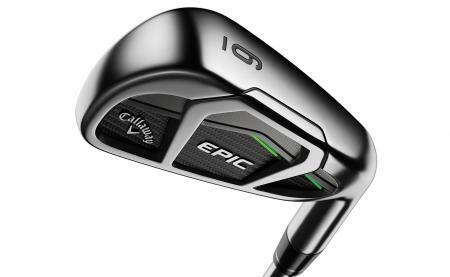 6 Of The Best Irons for you to purchase in order to get your Mid–Handicap golf securely 'on' in an attractive fashion.... 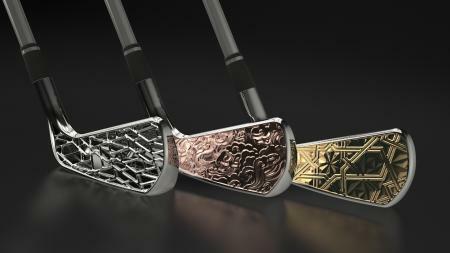 Some real beauties up this year!! 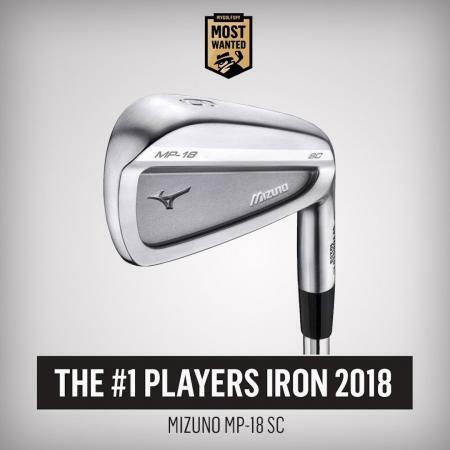 Mizuno has yet more cause to celebrate after its MP-18 SC and MP-18 MMC irons claimed the top two spots in the MyGolfSpy.com ‘Most Wanted Players Iron Test 2018’. 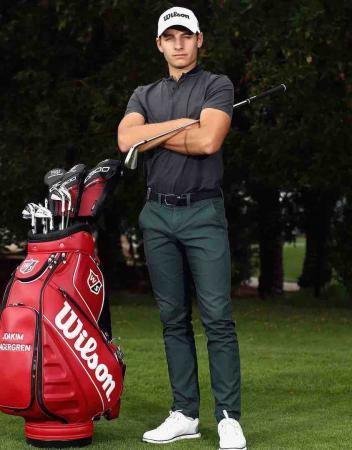 Wilson player Joakim Lagergren claimed his first European Tour title by winning the Rocco Forte Sicilian Open on the first playoff hole on Sunday. 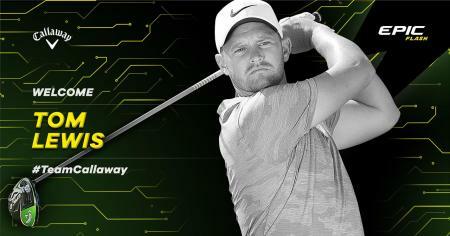 In doing so, he also climbed into the top-30 on the Race-to-Dubai rankings for the first time. 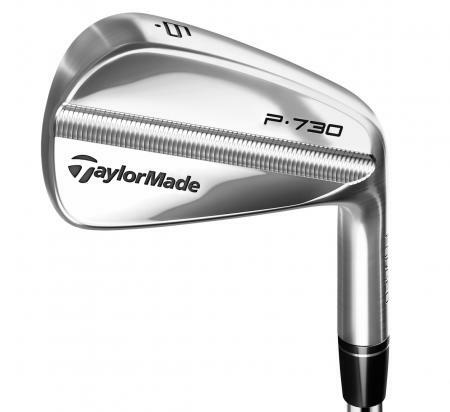 Continuing the resounding success of the P790 Irons, the new P790 UDI combines forged construction with SpeedFoamTM Technology for extraordinary distance and accuracy. 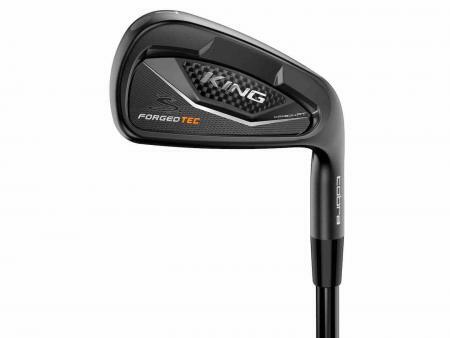 COBRA Golf has introduced its KING Forged TEC Black irons with softer feel, improved power and a new, dark finish, which are now available in a traditional variable or ONE length set make-up. 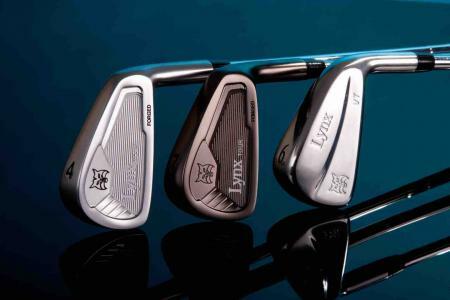 Lynx Golf has unveiled its first ‘performance players range’ at the recent 2018 PGA Merchandise Show, with its new Prowler® irons receiving widespread acclaim. 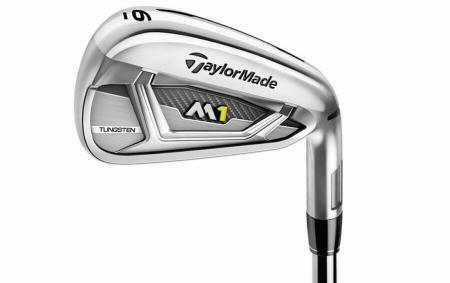 TaylorMade have gone back to the drawing board for 2018, and come out with a new technology to help everyone hit better iron shots. 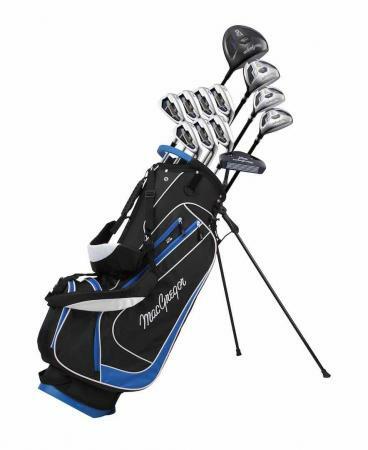 MacGregor continues to set the standard for the best value equipment with its new range of package sets. 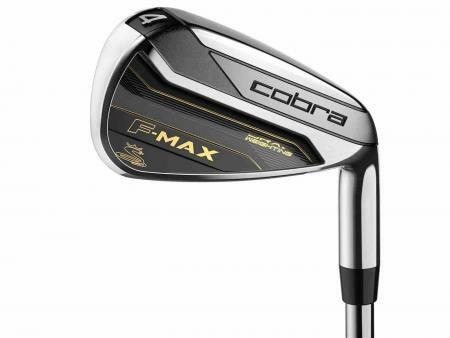 COBRA Golf has introduced today the lightest, easiest to hit irons in the company's history, and in doing so brought to market the world’s first–ever super game improvement ONE LENGTH offering. 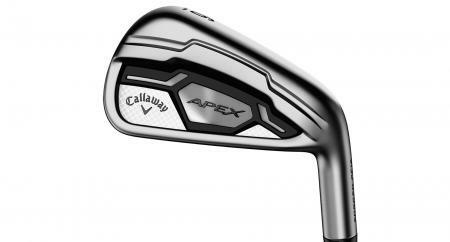 With two Majors to their name, Lynx Parallax irons are steeped in professional golf tour history – but for 2017 the marque is reborn with a new emphasis on game improvement for the amateur player. 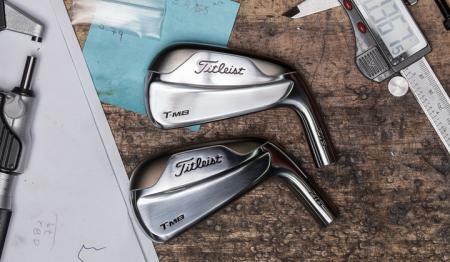 Following a highly successful US launch in 2016, Titleist is making its premium C16 Irons available to golfers in the UK & Ireland for the first time during the month of May. 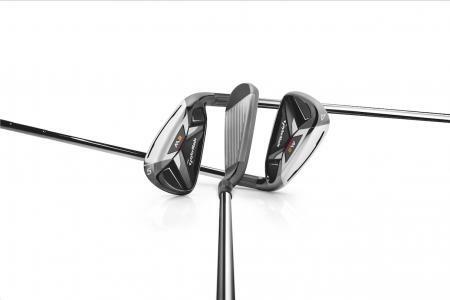 MacGregor, one of the oldest and most famous brands in the world of golf, is launching its DCT elite driver, fairway woods and hybrids, which are designed to suit golfers of varying standards, and offer you great bangs for your bucks. 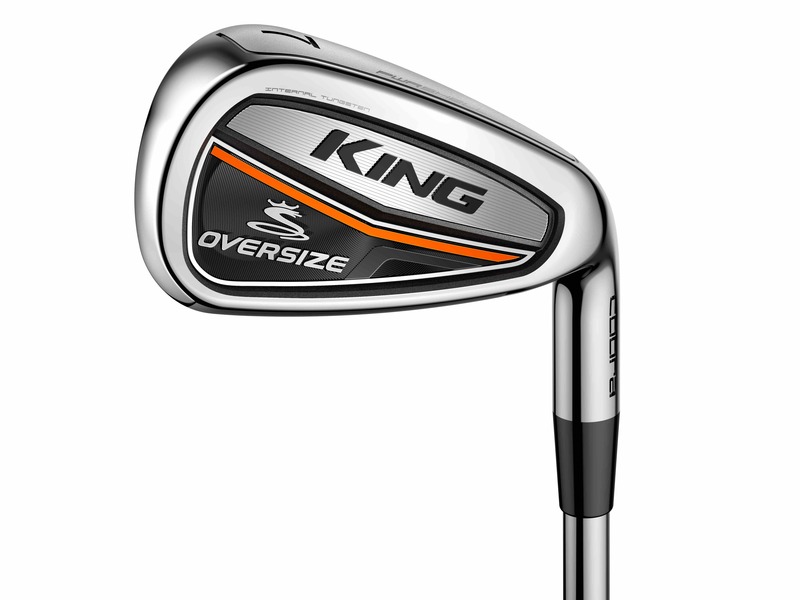 Cobra Golf today reintroduced its famed KING Oversized irons featuring COBRA’s largest iron head and the brands largest Sweet Zone ever. 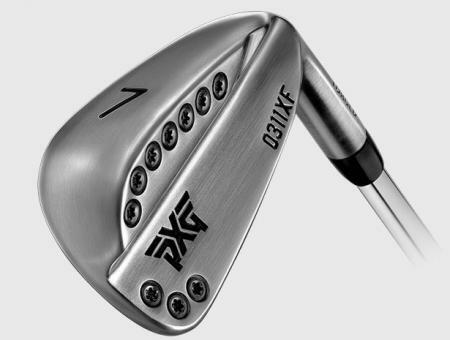 Check out the latest irons from PXG, the extra forgiving 0311XF. 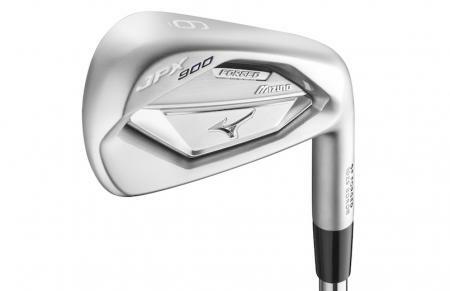 Mizuno have come up with something new with the JPX 900 Tour iron. 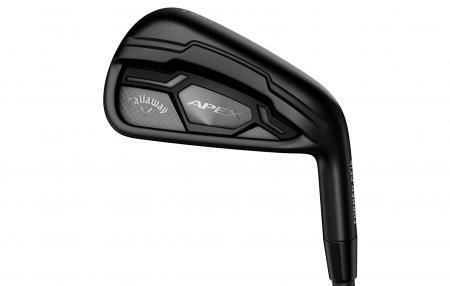 MP feel with a JPX design. 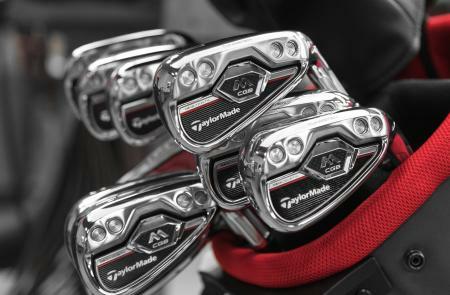 We go through the archives to show you some of the truly game changing TaylorMade irons. 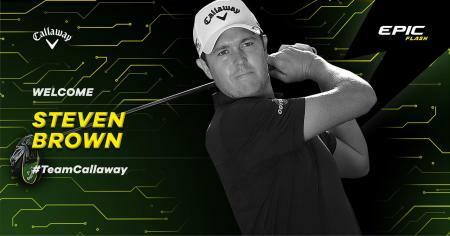 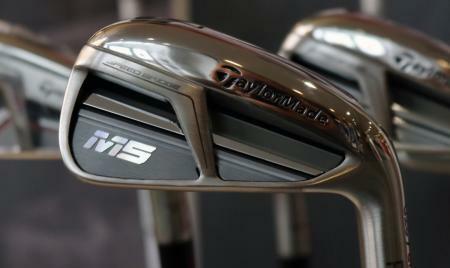 Plus you can win a set of the latest custom fit PSi or M2 irons. 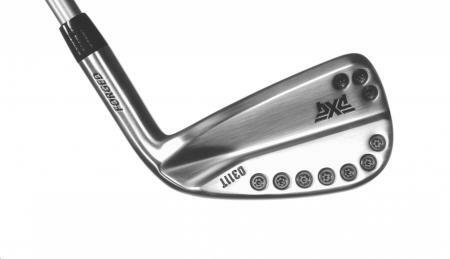 “They look like a blade, they play like a cavity back, and they have a sweetspot the size of Texas.” That’s how Bob Parsons describes his PXG 0311 irons. 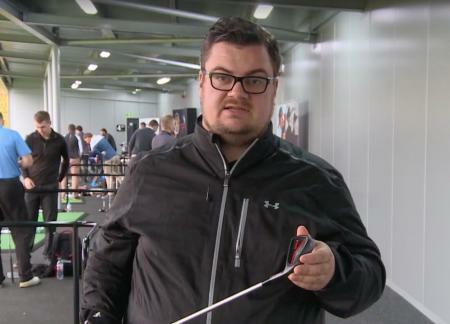 But as great as they are, when you sign up a tour staff, they want clubs a little bit different to the rest of us. 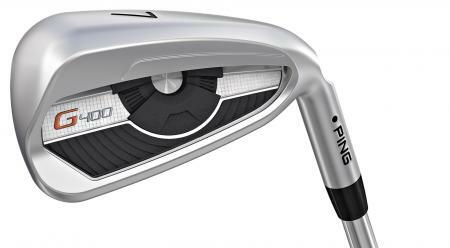 Ping irons tend to be chunky. 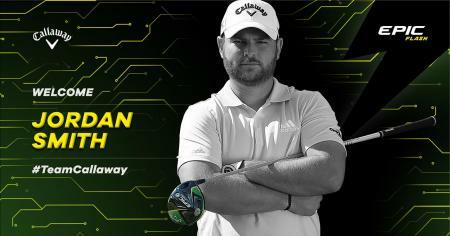 It’s not a criticism, just a statement of fact. 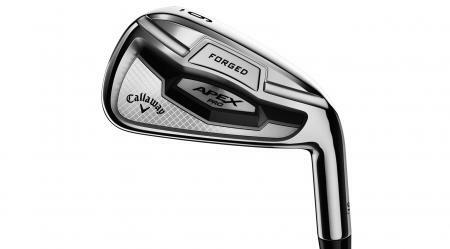 They’re engineered, and if forgiveness come from them being chunky then so be it. 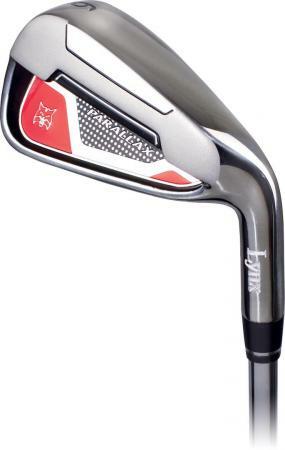 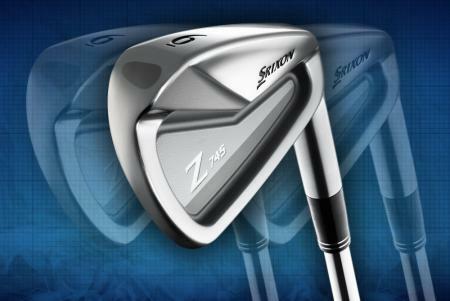 With the new G irons though, these look much slicker. 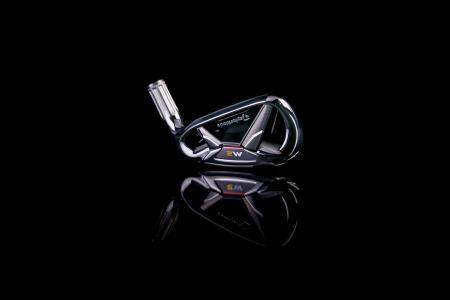 In fact, they look positively attractive. 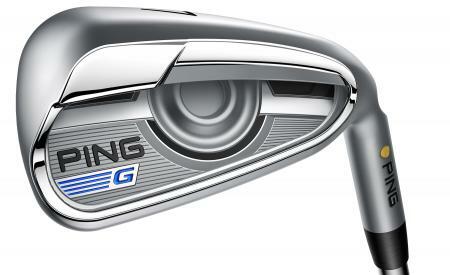 A wolf in sheep clothing, or in this case a G in I clothing. 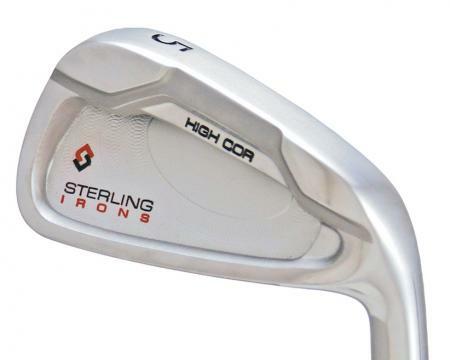 The Most Bespoke Irons Ever? 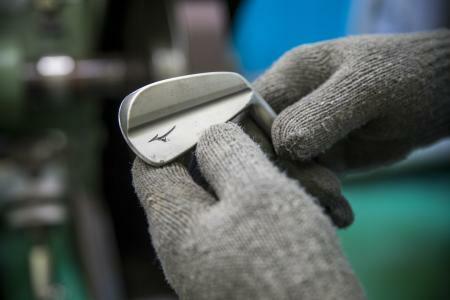 We all aspire to a bespoke tailored Saville Row suit, or a pair of handmade shoes. 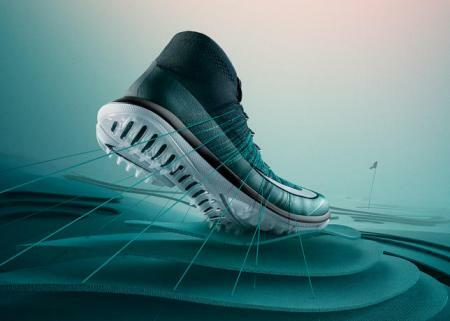 Some of us might have dabbled with Nike ID, miadidas, or most likely as golfers, with a pair of FootJoy MyJoys. 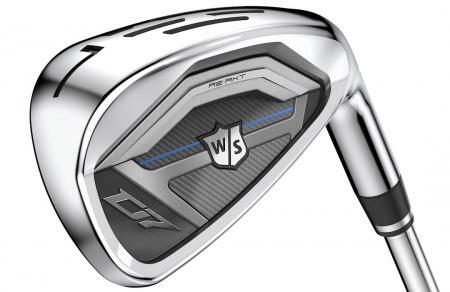 And at this point we all know that we should have custom fit golf clubs. 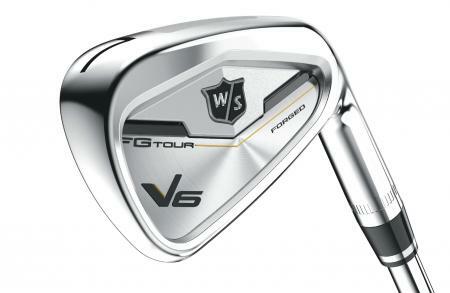 PGE, parent company to Vega have just launched the Custom Shop, where you can arguably get the most bespoke golf clubs on the market. 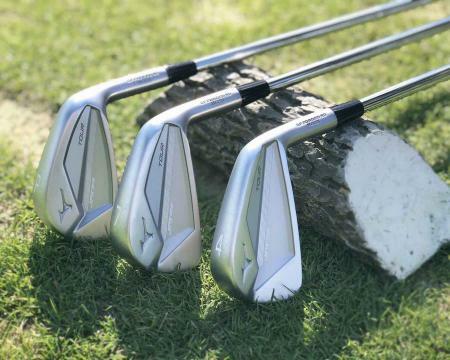 It’s the beginning of the year, and all the club launches are coming on strong. 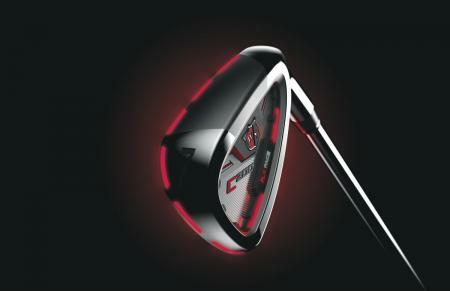 Wilson Staff are coming to the party with their new C200 iron designed to improve distance and accuracy. 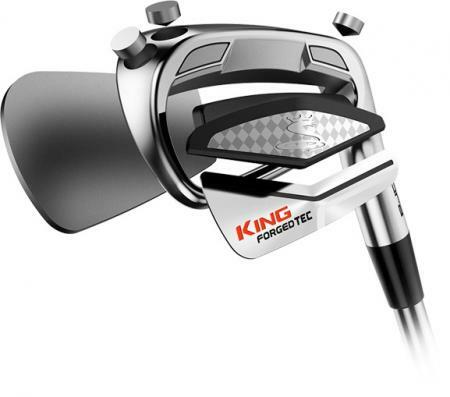 Cobra have launched the King Forged Tec Iron this year, and it's unlike anything the brand have released before. 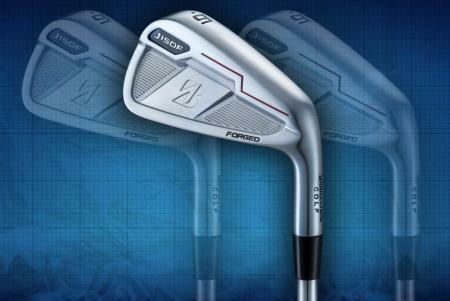 With it forged body, and multi material design, it's forgiving, feels great, and it's forged but with loads of science built in. 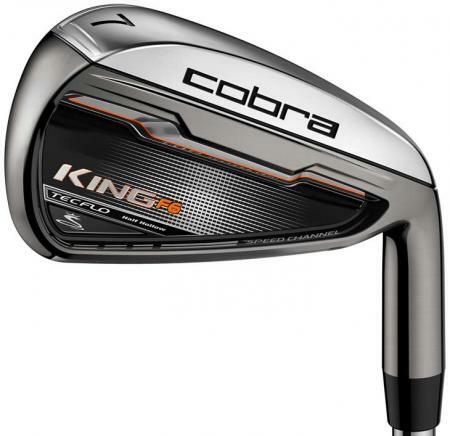 We recently got to try all the latest Cobra gear. 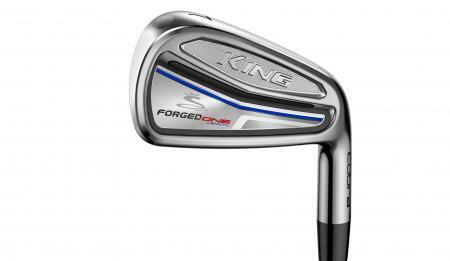 And Deputy Editor Dan fell in love with these Cobra King Forged irons. 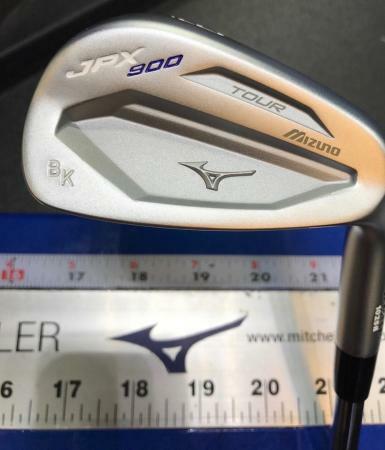 Boy are they soft. 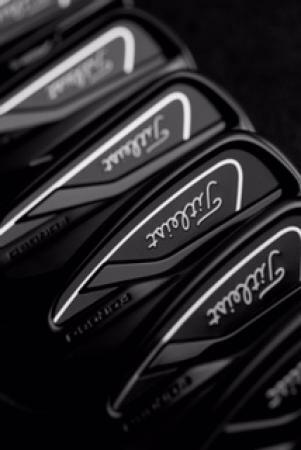 Watch the video to see what we thought about these black beauties, then read on for more technical details about these awesome forged irons. 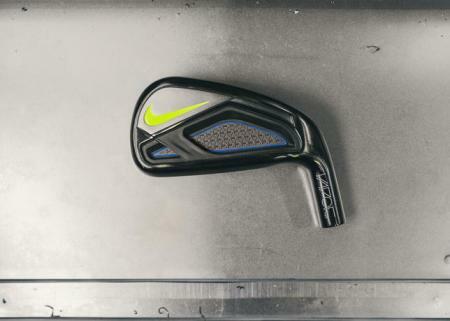 Nike set out to create a set of irons that launch the ball higher and farther, with forgiveness but more workability than a traditional game-improvement iron. 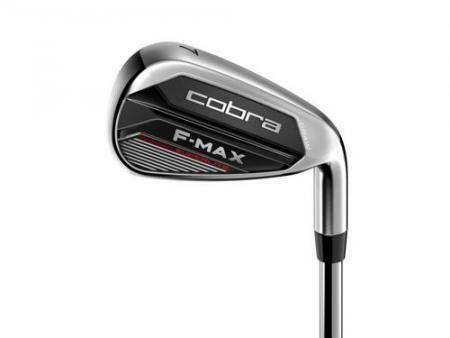 We were lucky enough to sample all of the new Cobra Golf clubs for next year, and we’re pretty sure a lot of you will be playing Cobra’s F6 Irons next season. 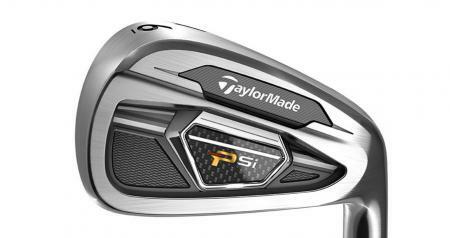 It's release weekend for the new TaylorMade PSI irons. 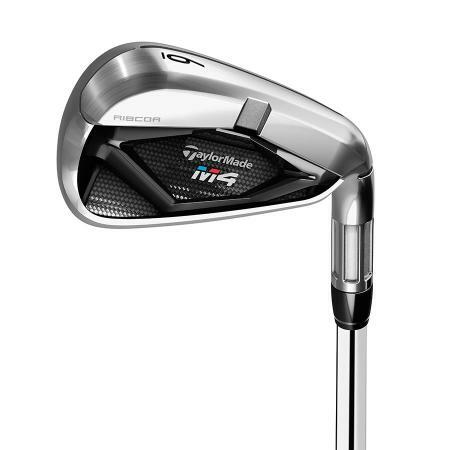 Designed for mid to low handicaps, the PSI offer forged short irons for feel, tungsten weights for forgiveness, and speed pockets and face slot for distance. 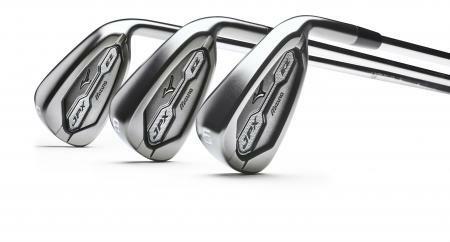 The most forgiving forged iron that Mizuno have ever produced, the JPX EZ Forged is a true distance iron. 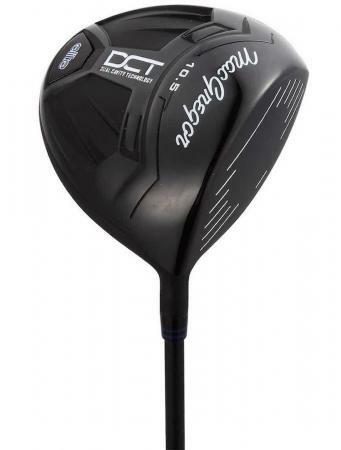 Yet with it's forged head, it should feel incredibly soft at impact. 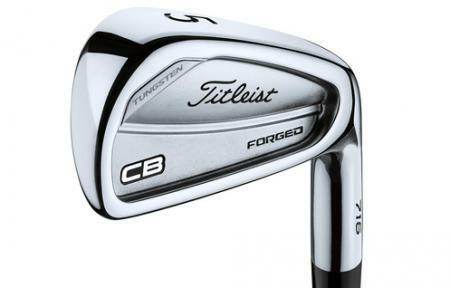 The Titleist 716 CB was the biggest surprise in the new Titleist range. 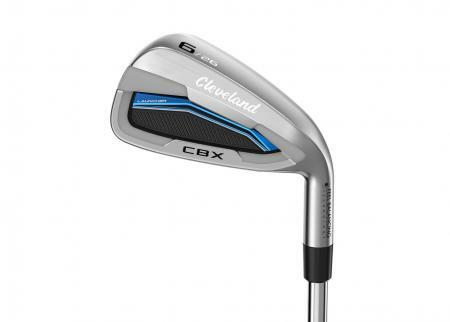 While the MB is still a classic MB, and not professing to be anything but, the new CB has really been amped up. 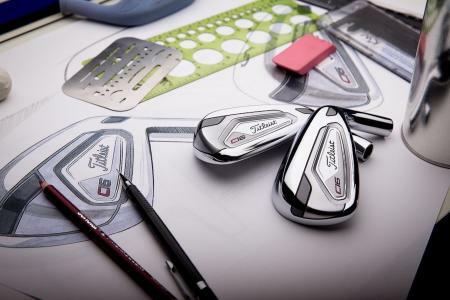 Titleist are known as the serious brand for serious golfers. 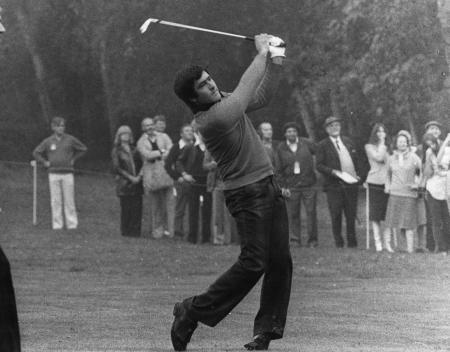 And golfers don't get any more serious than if they are using a set of muscle back blades. 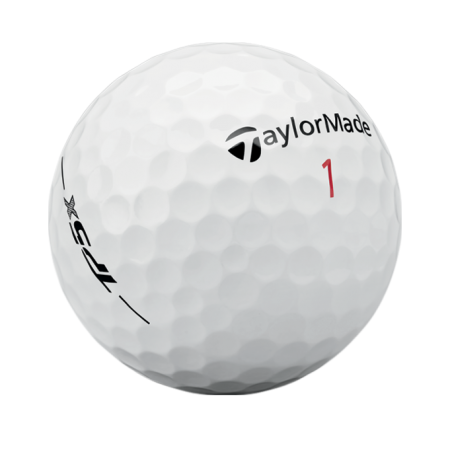 In an ideal world I'd be good enough to play the Titleist 716 MB. 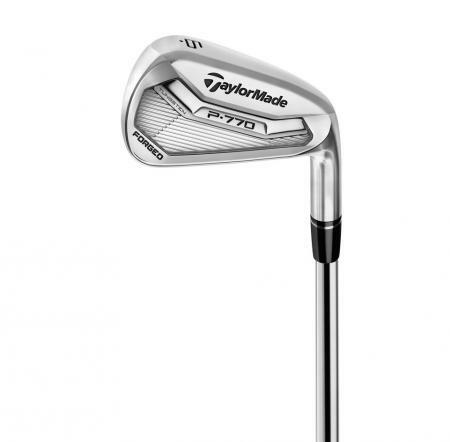 Seriously just look at it. 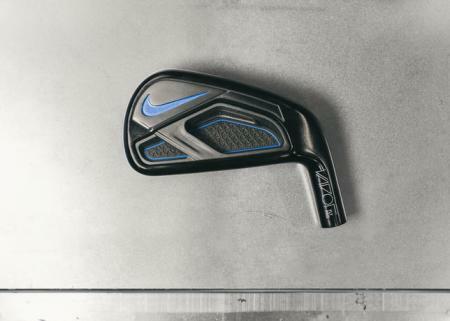 It's stunning. 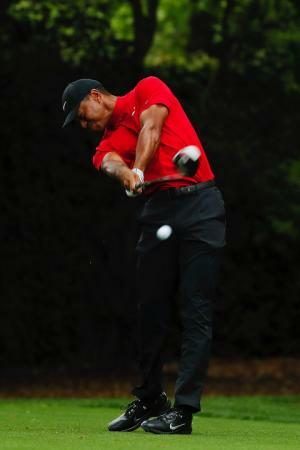 But reality hits for most of us, as soon as we miss the tiny sweetspot. 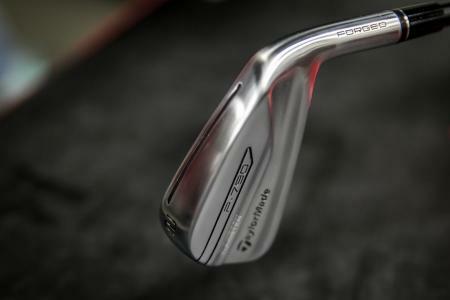 Rickie Fowler has had a big hand in creating Cobra's new forged irons. 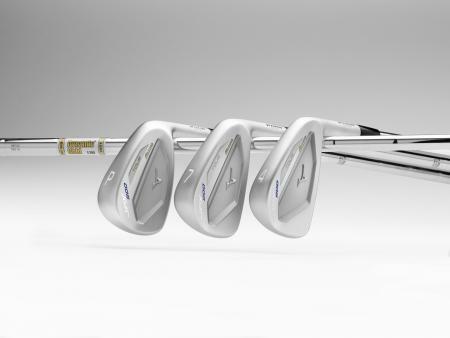 We're not just talking about the orange paint either. 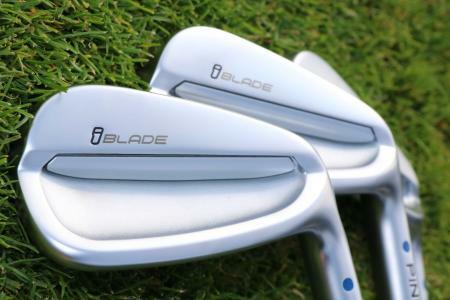 These clubs scream Rickie, and demonstrates what he likes to see in a golf club. 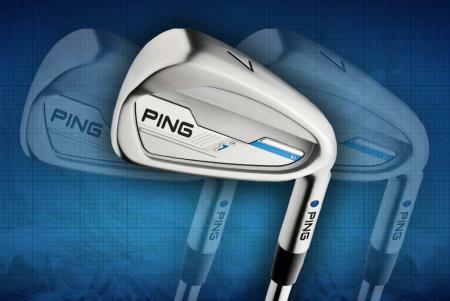 Ping have launched an awesome new i iron, replacing the outgoing i25 model. 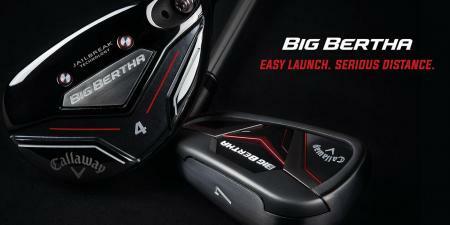 Read all about it first here. 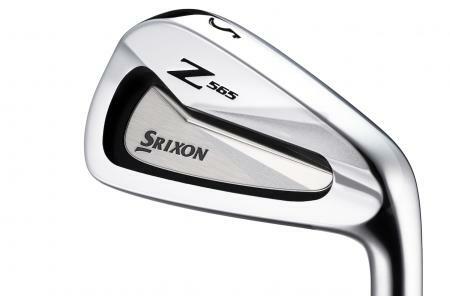 Srixon are back with a bang for 2015. 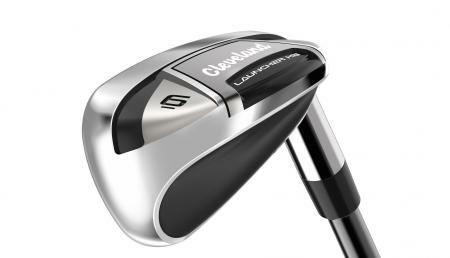 The long irons in the set feature tungsten weights in the toe, moving the sweet spot to the centre of the face for more forgiveness. 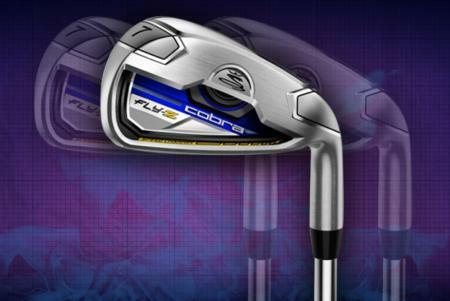 Ball speed is everything, and the Fly-Z irons are Cobra's fastest, and longest hitting irons to date. 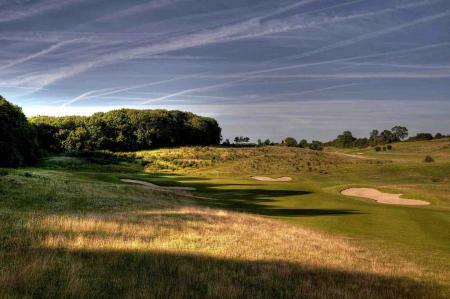 Farleigh Golf Club has set its sights on hosting further high-profile tournaments after earning rave reviews as the venue for the recent PGA Assistants' Championship. 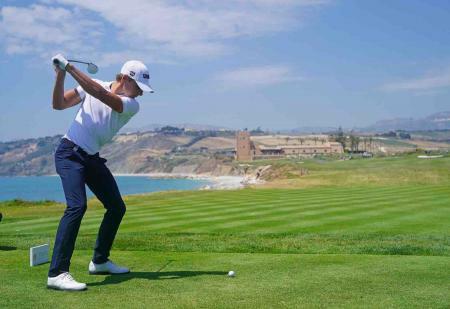 Sicily's Verdura Resort has further established its place among the most beautiful golf destinations in the world, with 2018 Rocco Forte Sicilian Open winner Joaquim Lagergren leading the plaudits for the multi-award-winning venue. 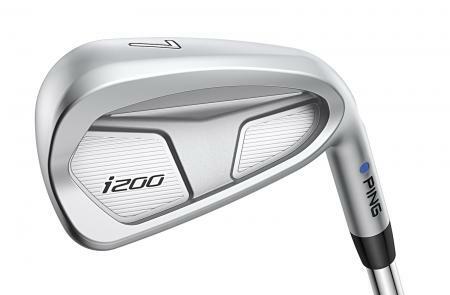 Ping's new i200 irons might just be their best design ever. 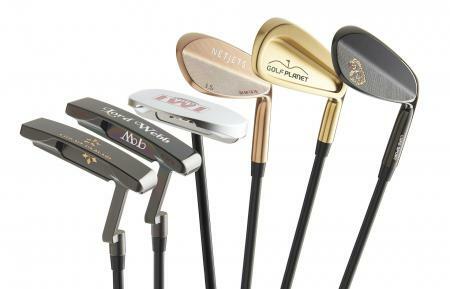 Forgiving, attractive, and soft. 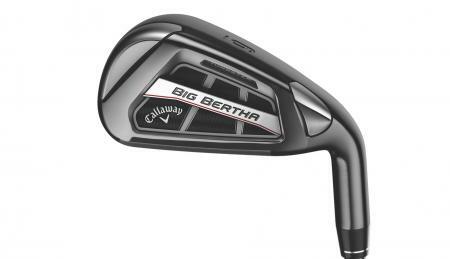 What more do you want from a golf club? 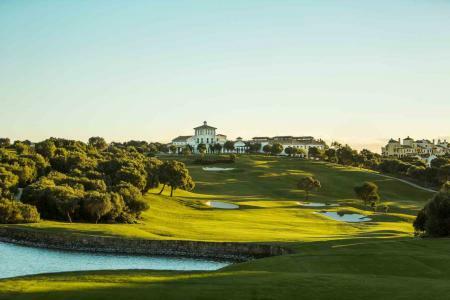 The host venue for the prestigious European Nations Cup 2017, La Reserva de Sotogrande, is the latest high-quality Spanish club to successfully apply for membership of World of Leading Golf (WLG) - an association representing many of the world's top golf clubs and resorts. 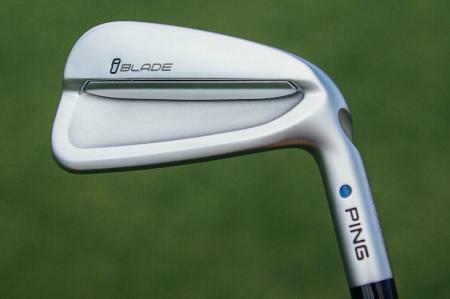 The new Ping iBlade is their best looking iron ever. 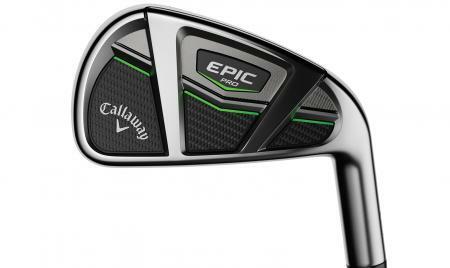 They say it's the best performing too, at least for the better player. 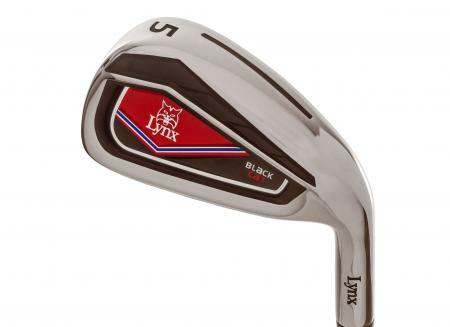 Lynx are doing things a little bit differently to most golf brands. 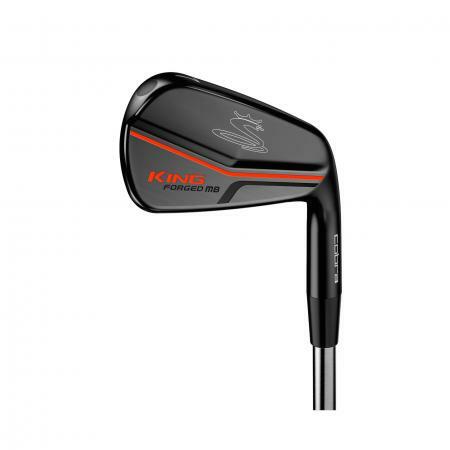 Family run, this UK manufacturer is producing high quality equipment at lower prices than most of their competitors. 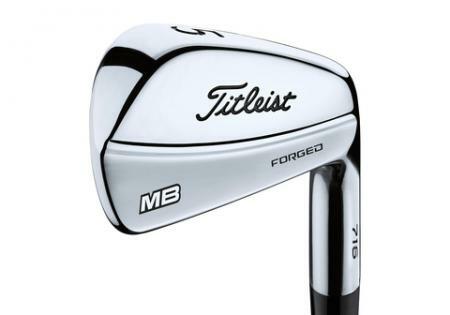 Bridgestone aren't as well known for their clubs as they are their balls, but some of our favourite irons ever have had the big B stamped on the back. 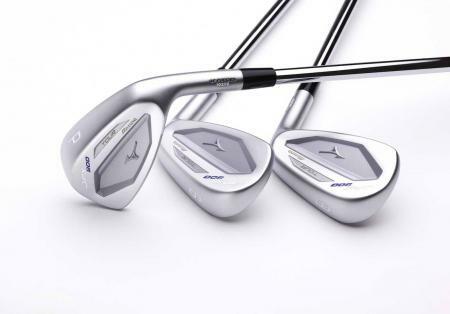 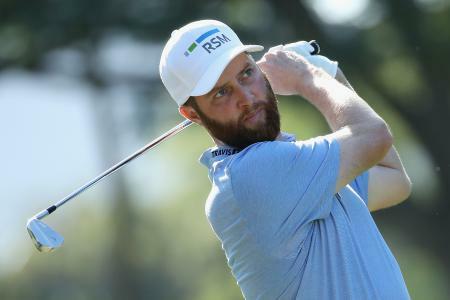 Mizuno has revealed its line-up of staff professionals on both the PGA Tour and the European Tour for 2019.